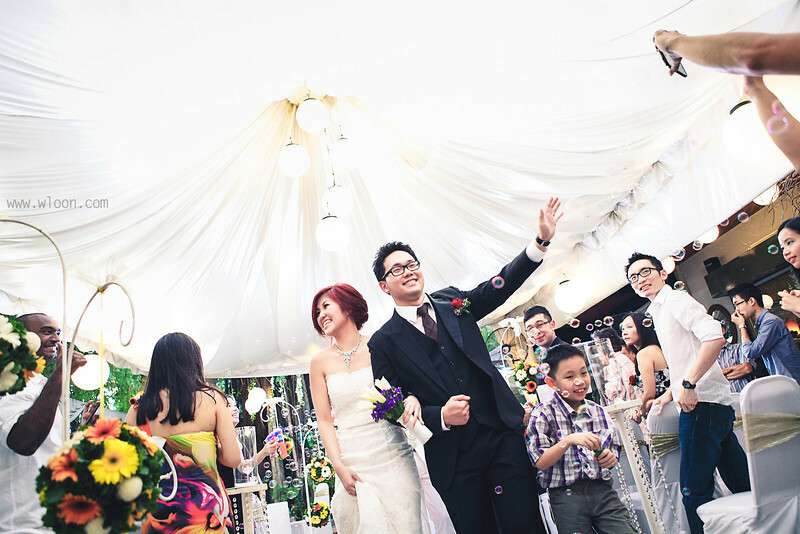 This entry was posted on Tuesday, January 15th, 2013 at 10:32 pm and is filed under Malaysia Wedding, Wedding. Tags: actual wedding day photographer, award winning wedding photographer, garden wedding, intercontinental hotel kuala lumpur, kedah photographer, Kedah Wedding Photographer, KL garden wedding, kl wedding decoration, klang valley garden wedding, klang valley wedding photographer, kuala lumpur professional photographer, Kuala Lumpur wedding, Kuala Lumpur Wedding photographer, malaysia professional photographer, Malaysia Wedding, malaysia wedding photographer, modern wedding, passion road dinner, passion road garden wedding, passion road ROM, penang garden wedding, penang professional photographer, Penang Wedding Photographer, photojournalism, ROM, singapore best wedding photography, singapore top wedding photographer, stylish wedding, Wedding, wedding banquet, wedding dinner, wedding live band, wedding photoshoot, wedding reception, wedding theme idea. You can follow any responses to this entry through the RSS 2.0 feed. You can leave a response, or trackback from your own site.